The people of Saravan and its surrounding villages at the south-easternmost point of Iran, near the Iran-Pakistan border, have been filled with joy since a few days ago. They are delighted because all students in their local boarding high school have been successful at the nationwide university entrance exam. The names of these students could be heard on various social media since last weekend. 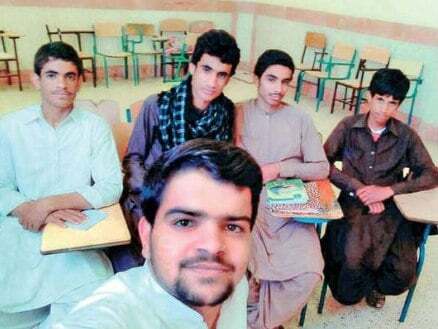 They were students of Shahid Motahari boarding school, which gives its students charity fund. 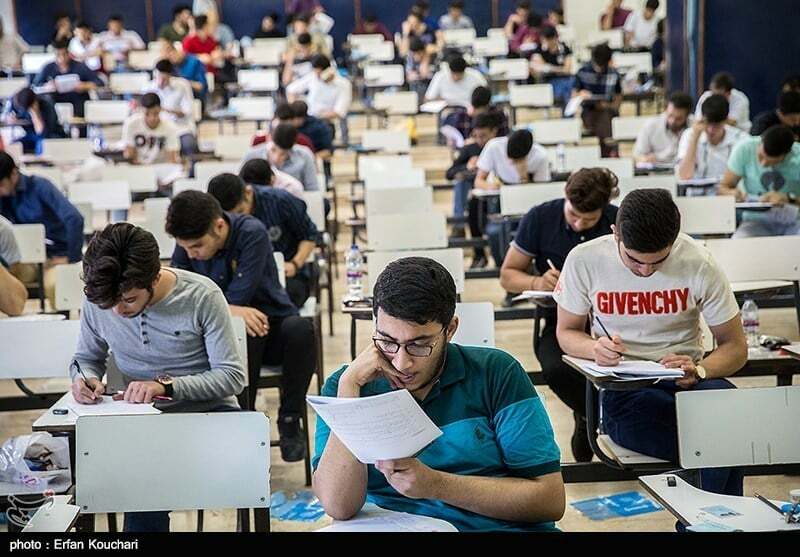 Mahmoud Nosrat, the biology teacher of these students, said in an interview with Shahrvand newspaper that the class had 30 students, all of whom had been admitted to Iranian universities. Out of these 30 students, 17 will study medical sciences. According to the teacher, the school is a boarding one and most of its students come from villages around Saravan. He says the most important factor for the success of these students is the staff members who work at the school. “The teachers of the school are professional, and of course 100% of them are natives of the province. Our administrative team at school are very competent and work 360 days a year. At school, we usually start a new school year the day after the last exam of the students. For example, this year, May 27th was the last day of the school year and on the same day the new school year began. It means the students did not go home at all,” added Nosrat. As this biology teacher says, the entrance fee for the school is about 10 USD. And as school expenses cannot be covered with this money, some charities have funded students since 2013. He says most of these students are financially weak, especially those from the villages. According to Nosrat, the graduates of this school return to Saravan and its villages after they finish their education.